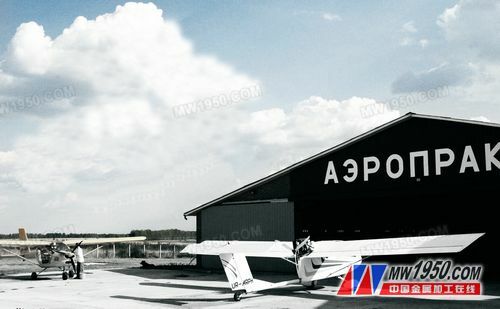 The managers of the Ukrainian ultralight aircraft manufacturer Aeroprakt, including the two founders Oleg Lytovchenko and Yuri Yakovle, were once mechanical designers of the famous Ukrainian aviation company Antonov. In 1991, the flying clubs operated by the two became their first company, during which more than 450 aircraft were built. Four years ago, the company purchased a Haas VF-4 machine, and Alex Zhurba immediately began a new round of capacity-enhancing plans. This machine tool injected the CNC concept into Aeroprakt's design team. 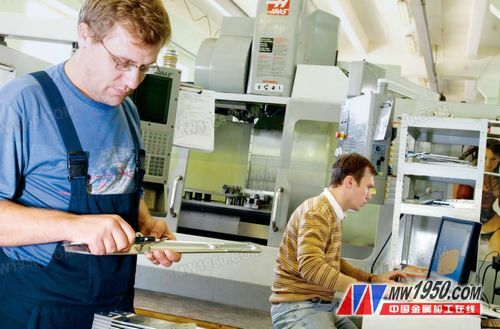 Zhurba said, â€œSince we started using Haas machine tools, our manpower investment has been reduced by more than 40%. If we can continue to increase production capacity, I believe that building 100 aircraft in a year is not a problem. I canâ€™t imagine we build more aircraft. What will be the result; the market for ultralight aircraft is not very large worldwide, at least for now." Learning to fly can be a turning point in life. When a person is free to fly at high altitude and away from all the troubles of life, nothing is more pleasant than this. As Gonzales wrote in his book The Hero's Apprentice: When we use our knowledge and skills to successfully integrate ourselves with the entire planet and the people of the earth, we will feel our own. Zall is not a group. This is really a thing that has been done.